WARNING : Non contractual photo, it's indeed a frameset with shock who is sold. 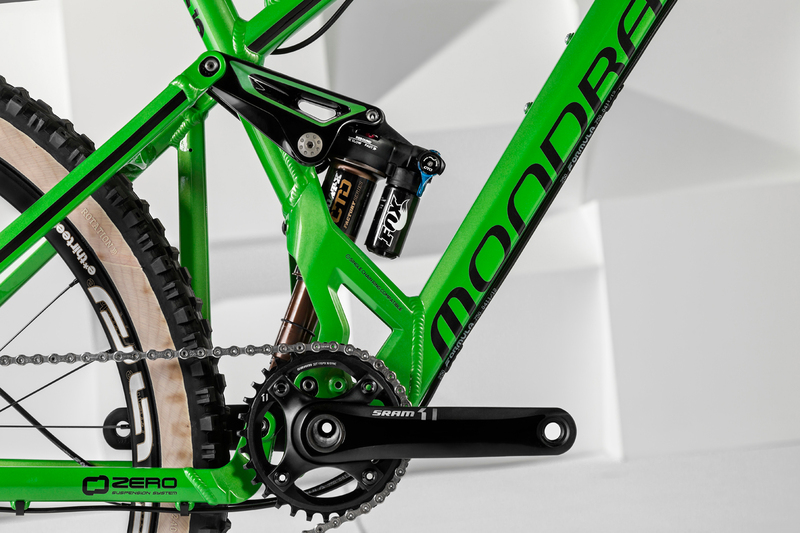 We have revamped the entire 160 mm travel Enduro category to develop a Dune that is more multipurpose than ever. 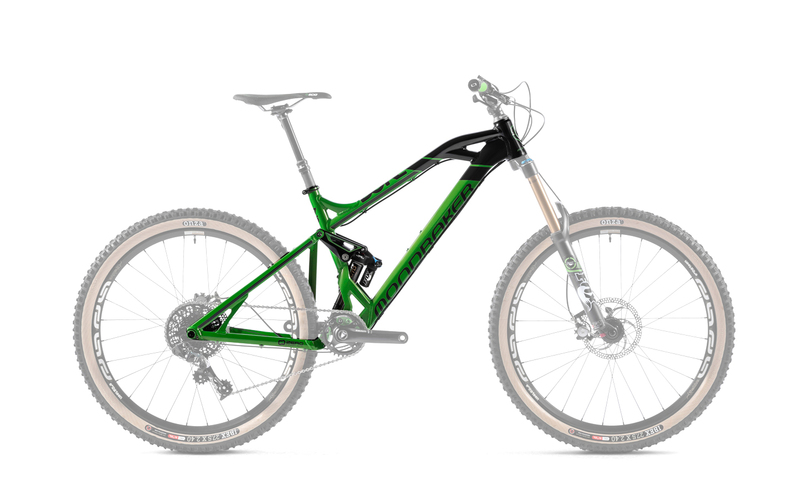 This versatility comes from a new 27.5" wheel combined with a new kinematic configuration of the Zero suspension system to deliver greater pedalling performance. 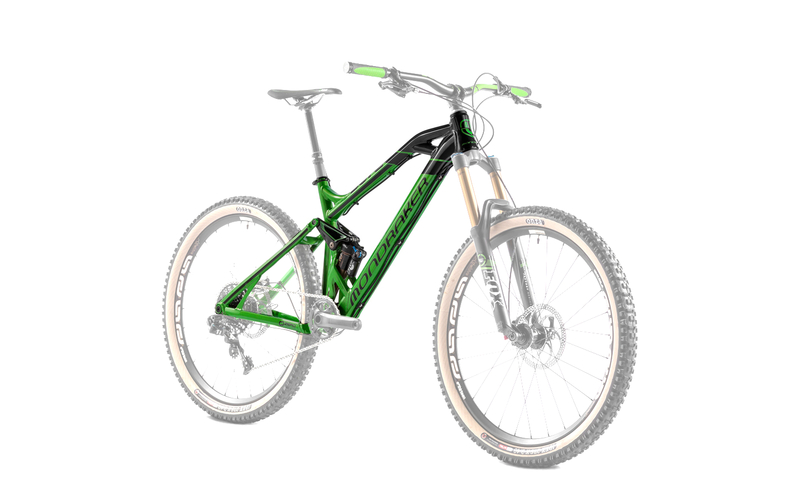 Optimisation of the system on a completely new frame improves efficiency on ascents, while the evolution of the Forward Geometry concept provides maximum control on descents. It is the EWS bike.